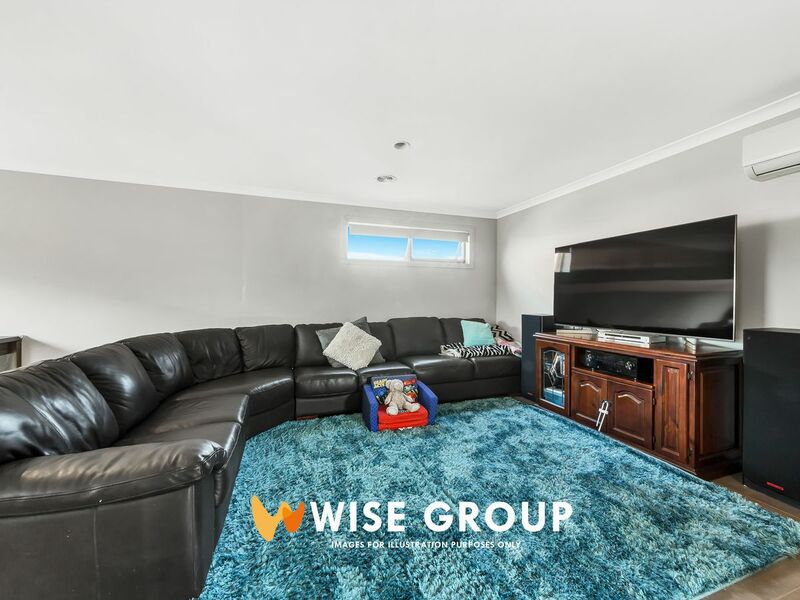 Offering three bedrooms and study room, one master bedroom, with ensuite, all bedroom with built in wardrobe, double garage, ducted heating, alfresco and much more, this home offer everything you need. 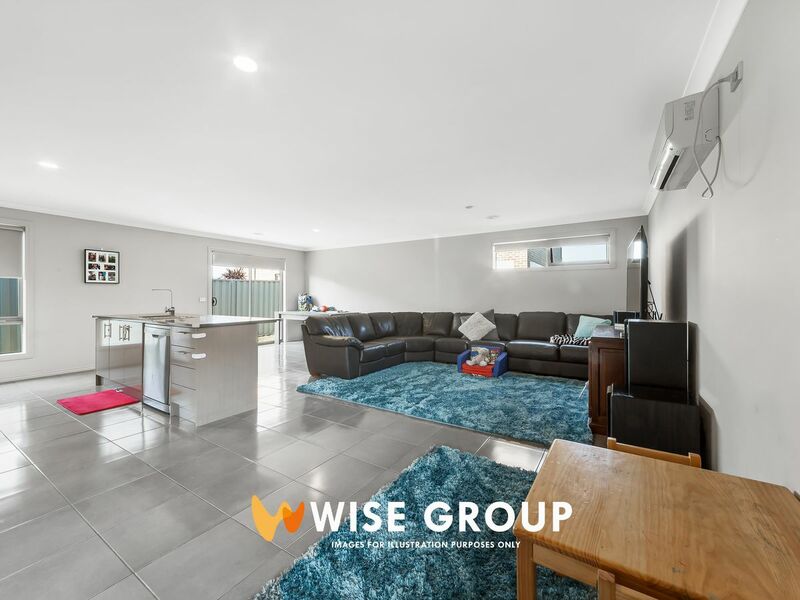 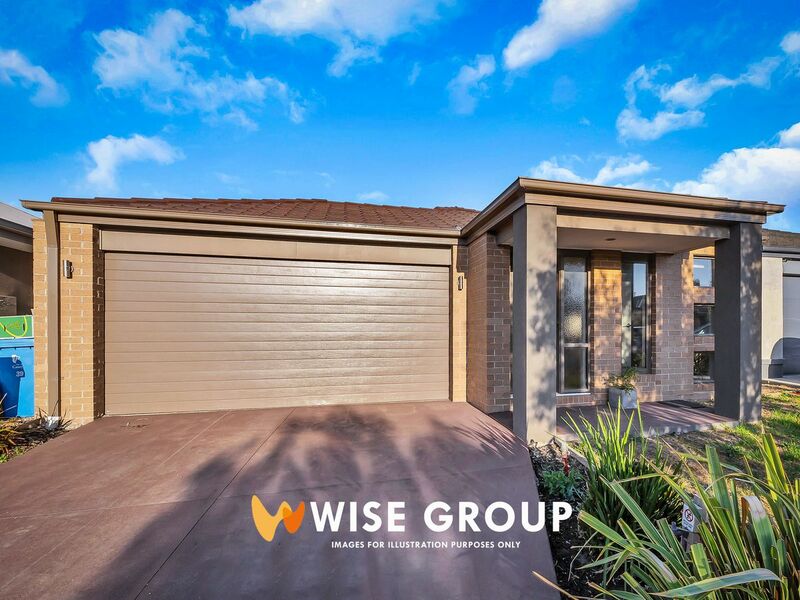 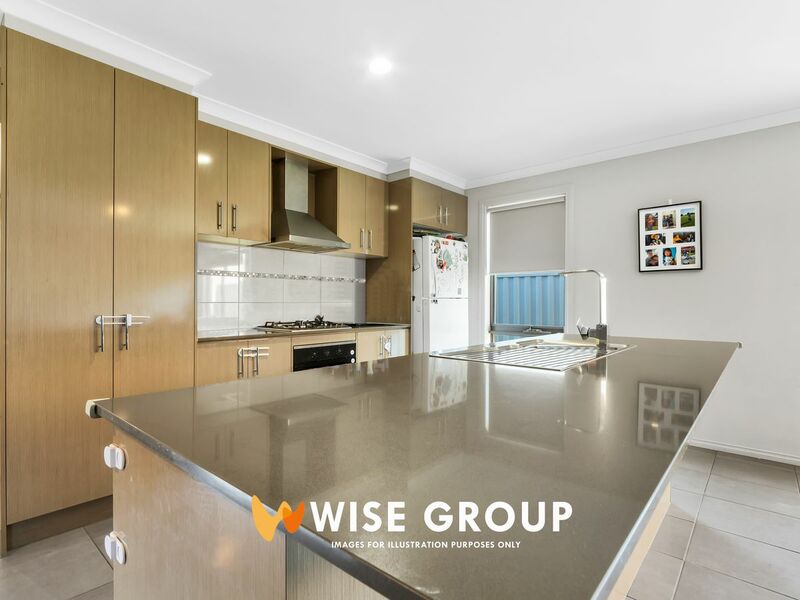 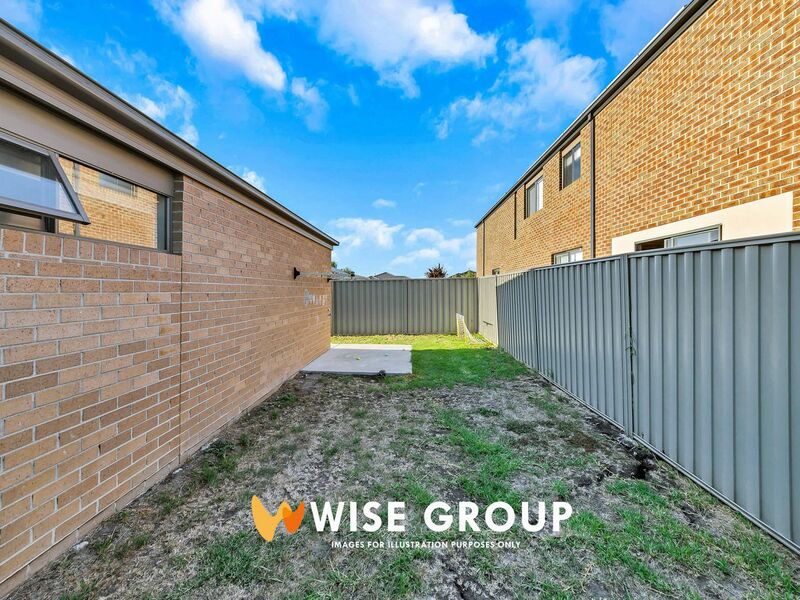 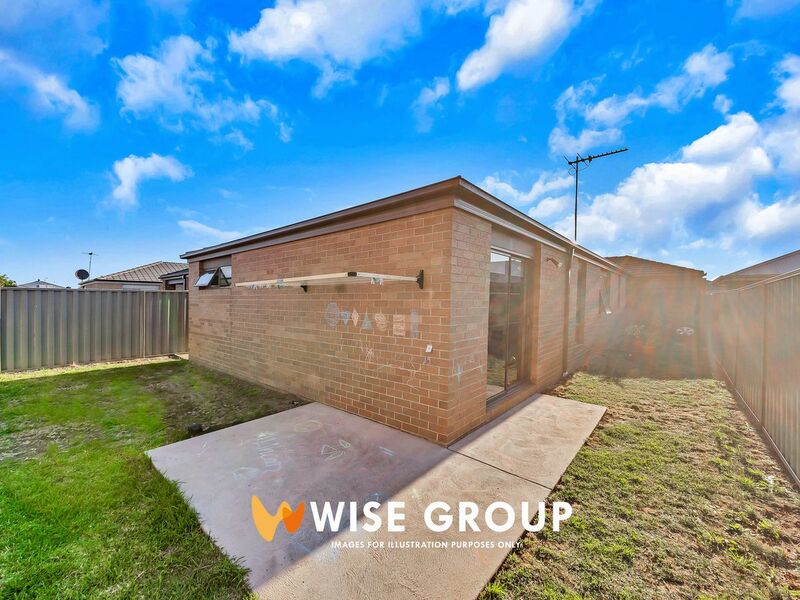 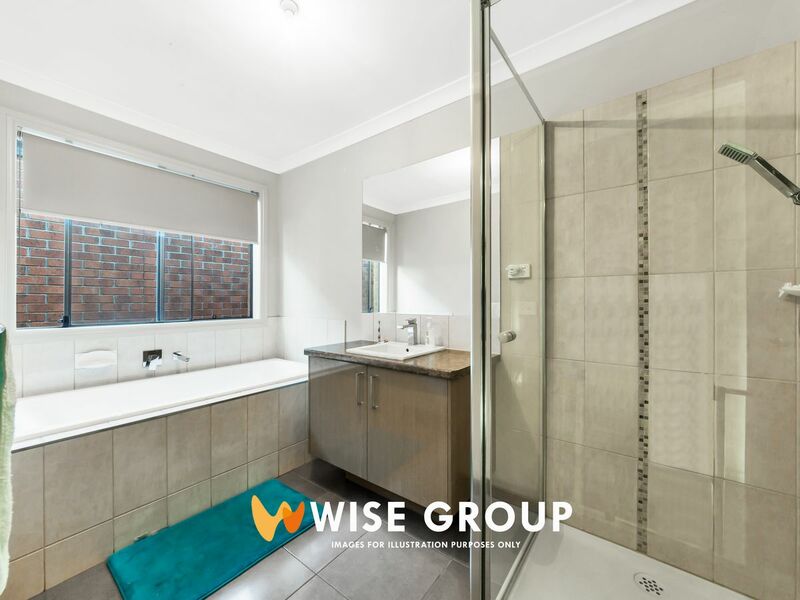 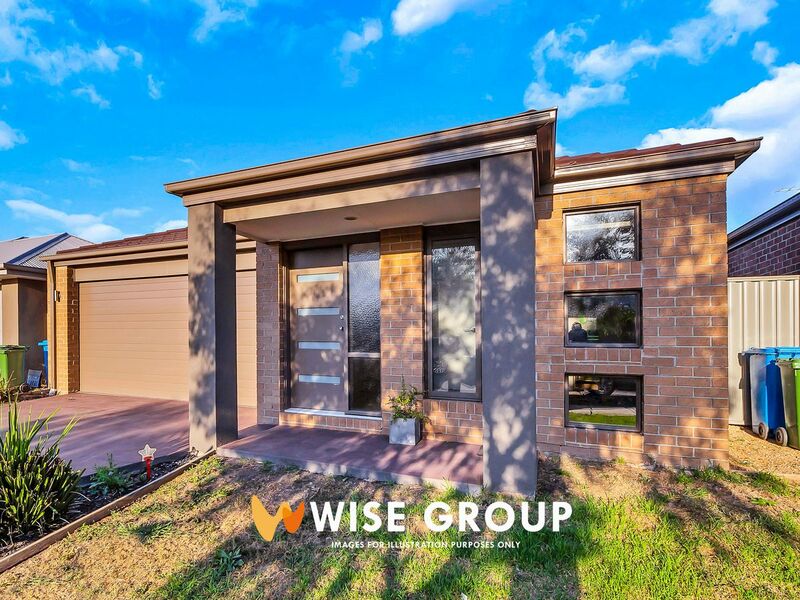 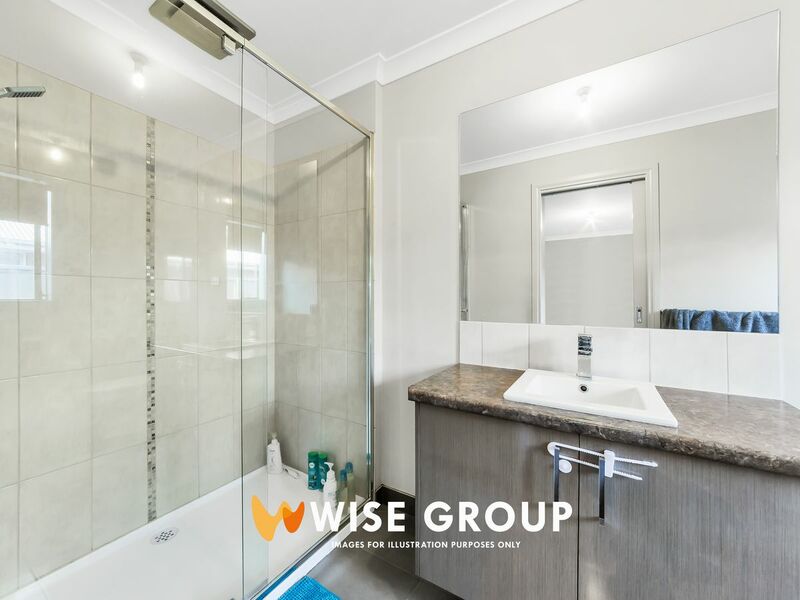 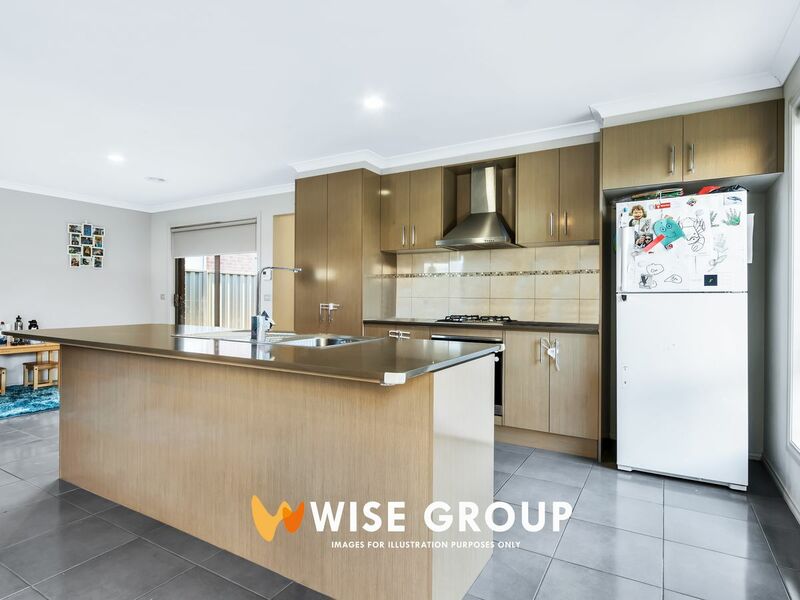 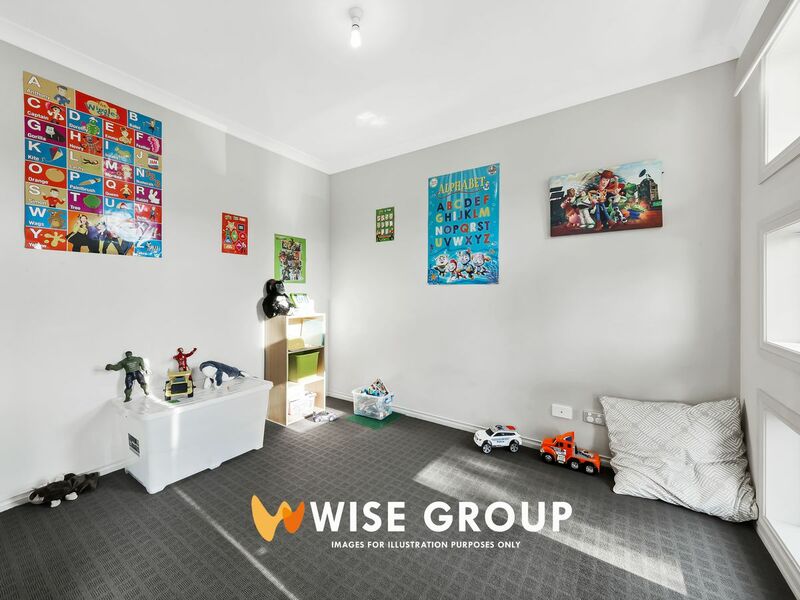 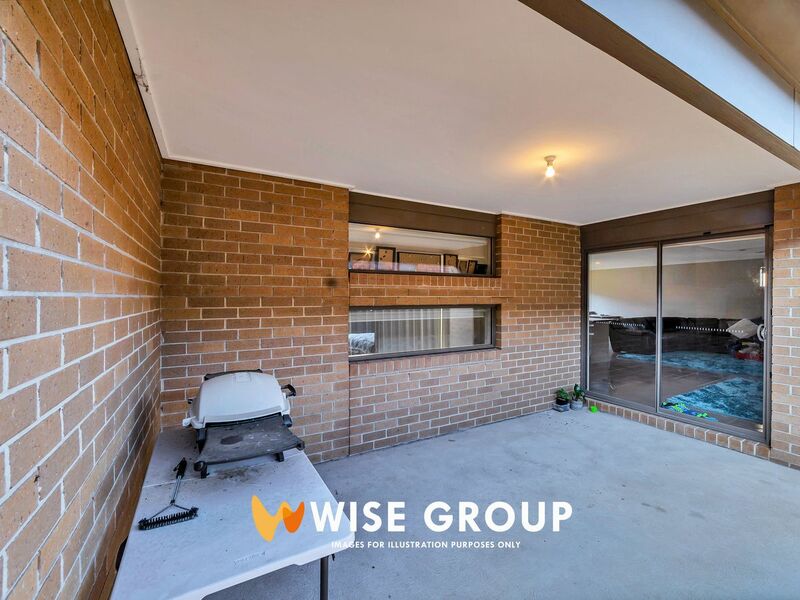 Located close to Cranbourne Shopping Center, Casey Fields, Clyde Primary School and much more, and currently tenanted with $380/week. 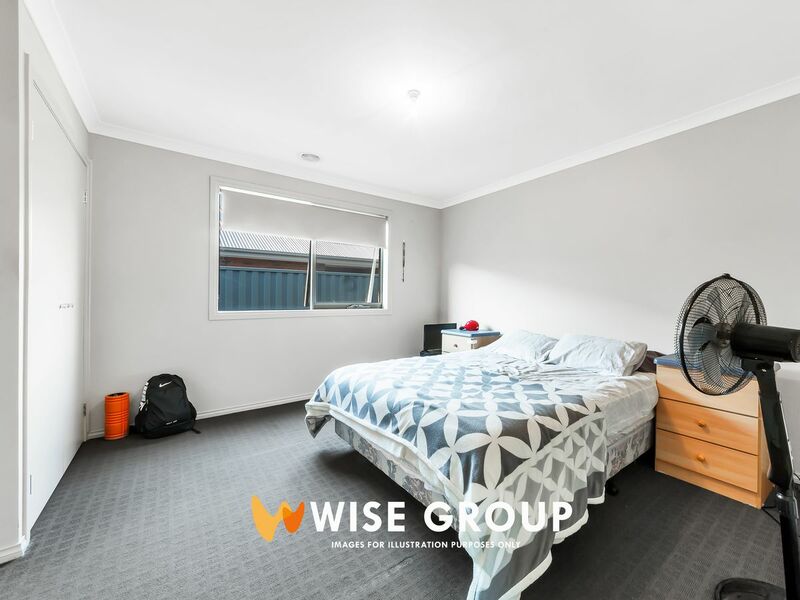 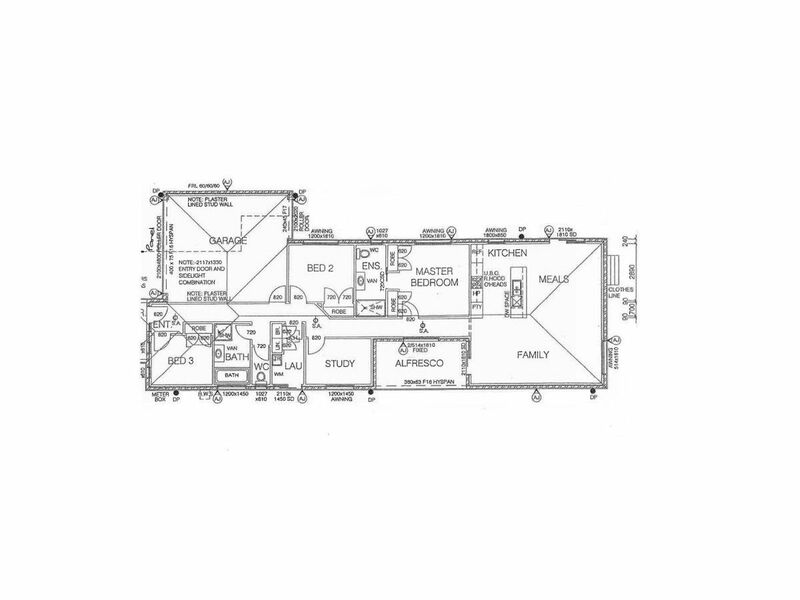 Investors don’t need to worry to look for the tenant. 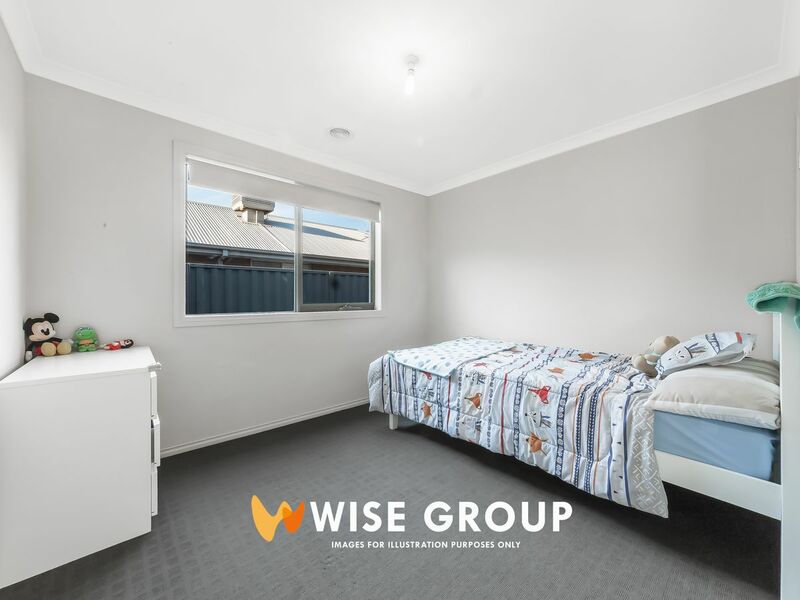 Contact Emily on 0413 219 339 now!